Whip out your smart phones everyone!!! 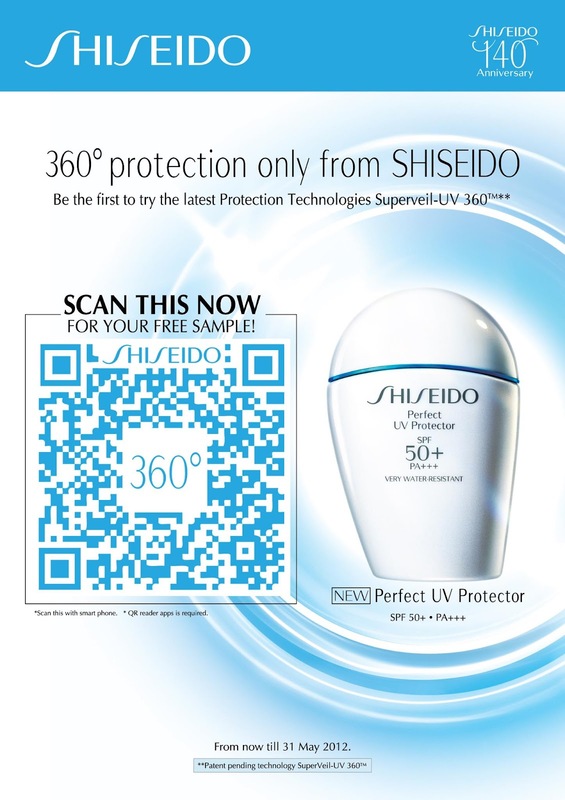 Free PERFECT UV PROTECTOR samples to be given out. This Revolutionary Suncare is all you'll ever need for 360 protection from the Sun. It's light weight, super water-resistant, non-sticky and non-oily. And for those "speedy Gonzales" ladies out there, this Suncare not only protects you against UV rays, but it also can be used as makeup base. Kill two birds with one stone right?! ?